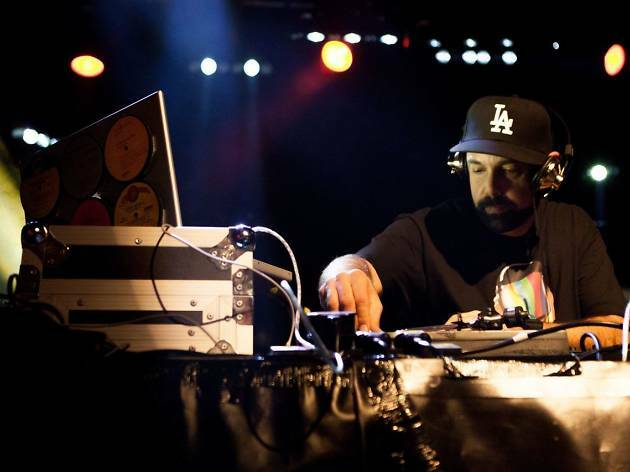 As a member of the seminal hip hop outfit, Jurassic 5, DJ Nu-Mark brought precision production and cutting edge stage routines to the group. 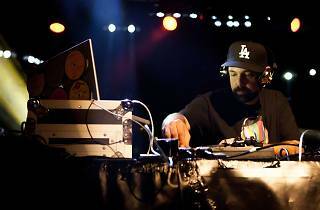 Best known for his production on the raw anthem What’s Golden, Nu-Mark has continued to push the envelope since Jurassic 5’s breakup in 2006. In 2013, J5 reunited with a staggering performance at Coachella which featured a gigantic turntable designed and manipulated by Nu-Mark. Don't miss your chance to catch this behemoth of the hip hop scene when he takes over the decks at Fly!